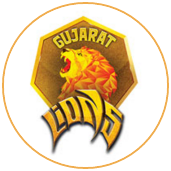 Before Wednesday, Gujarat Lions had only won one match while batting first in the IPL, in 12 attempts. 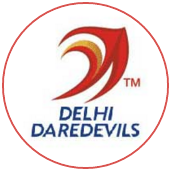 The last time they had played Delhi Daredevils, they had failed to defend 208. Now, sent in to bat, they made 195, and ended up on the losing side yet again, their bowling falling apart at critical moments. 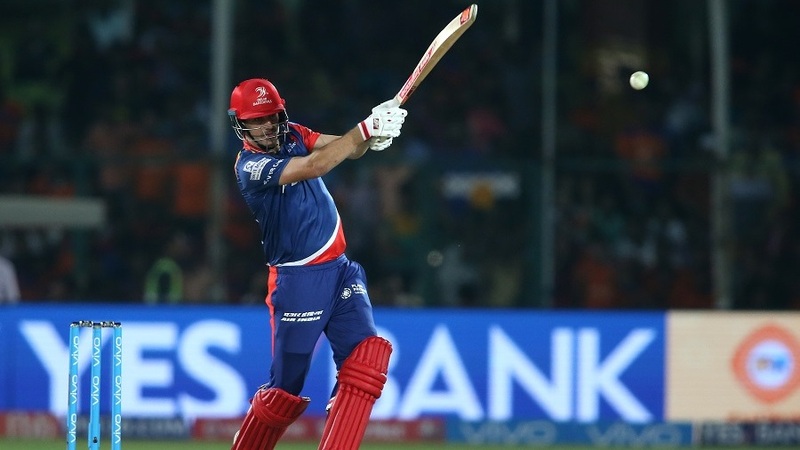 Daredevils' match-winner, yet again, came from their group of young, sometimes inconsistent, but undoubtedly gifted Indian batsmen. 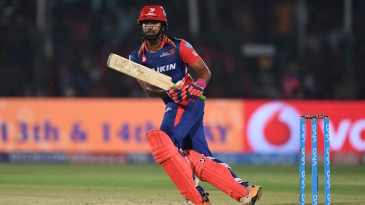 At the Feroz Shah Kotla, Daredevils had romped home with 15 balls to spare, after Rishabh Pant and Sanju Samson added 143 in 63 balls.